The journey to transformation can be daunting, especially in the beginning. That’s why at TrendMiner we have a team that’s dedicated to helping you get started, and succeed every step of the way. From the moment you become a TrendMiner customer, our Customer Success team will be there to help you make decisions about your implementation, and provide you with the training, services and technical support you need to ensure your project achieves your goals. More than just software – discover the services that help our customers succeed. Learn more about the team of experts dedicated to solving your technical challenges. Training drives adoption. 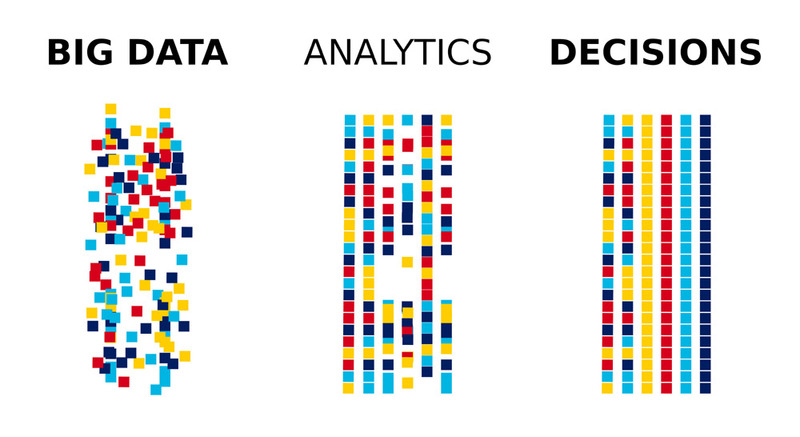 Learn how our courses help your users start using analytics. What is the Customer Success team? TrendMiner Customer Success is a team of engineers (especially chemical and biochemical engineers). This team is dedicated to meeting the needs of customers, helping you achieve success with analytics. The Customer Success team supports you throughout your journey: from planning and executing your first pilot project and on-boarding users, all the way to maximizing return through increasing analytics experience of your organization. With an expert collaboration partner at your side, you will not be alone in facing the challenges of transformation. Instead, we’ll work together to unlock the value in your data and transform it into the analytics-based intelligence you need to maximize your profitability. We don’t use chatbots and automated advice. Machines are great for automated tasks – but people help other people succeed. 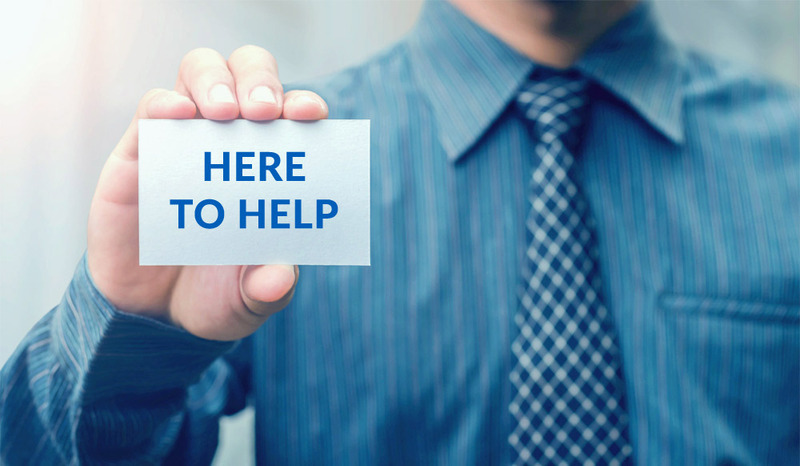 We provide you with real people to talk to, people who understand your processes and will be with you for the long term. That’s why, in addition to information resources and live technical support, every TrendMiner customer has their own Customer Success Manager whom they can contact directly for advice or information. Learn how to make your analytics implementation a success. Hear key considerations and how to avoid barriers to success, plus discover how to chart an effective roadmap to uncover value in your existing data. 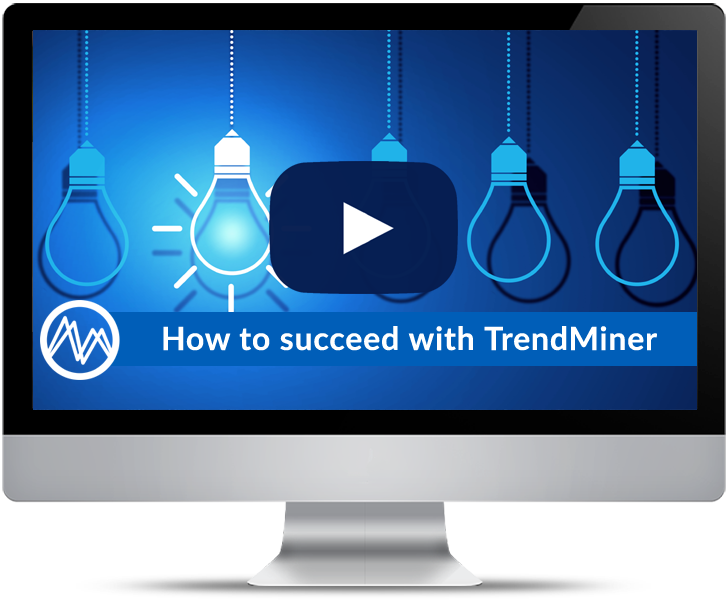 All this and more is available in our webinar on demand: How to Succeed with TrendMiner. This video is a recommended resource for anyone who is considering starting to use process and asset analytics.